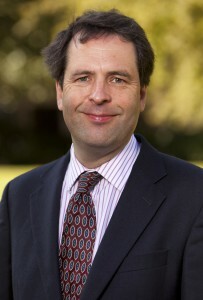 Philip Booth is Academic and Research Director at the Institute of Economic Affairs and Professor of Finance, Public Policy and Ethics at St. Mary’s University, Twickenham. From 2002-2015 he was Professor of Insurance and Risk Management at Cass Business School. Previously, Philip Booth worked for the Bank of England as an advisor on financial stability issues and he was also Associate Dean of Cass Business School and held various other academic positions at City University. He has written widely, including a number of books, on investment, finance, social insurance and pensions as well as on the relationship between Catholic social teaching and economics. He is Deputy Editor of Economic Affairs and on the editorial boards of various other academic journals. The right of humans to freely cooperate on an open market is the surest way to bring about not only economic, but human harmony.